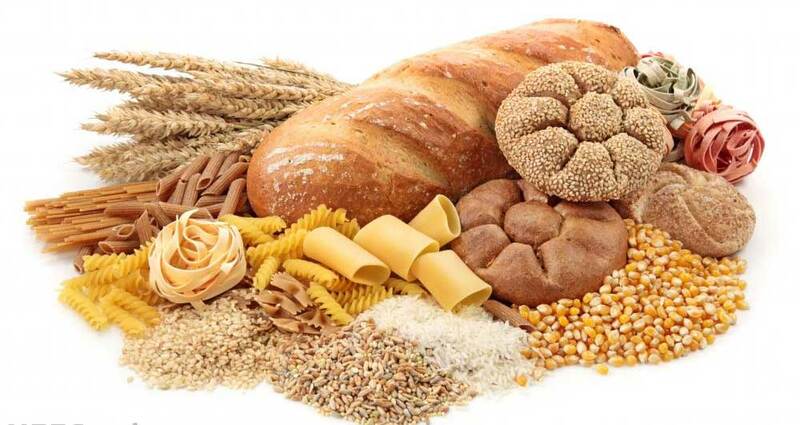 Carbs- will they make me fat? Carbs, the dread of any person trying to lose weight. But are they really the cause of weight gain? The short answer is no. The reason we gain weight is we have too many calories. It does not matter if those calories come from fat, protein or carbohydrate. Too many calories in and we gain weight. Simple. End of story. However, the long answer is that it is really easy to have too many calories from carbohydrate. Many restaurants have very large serves of carbohydrate often drenched in calorie laden sauces. Those sorts of serves can easily be a day’s worth of calories in one course. Carbs are cheap and restaurant goers feel like they are getting really good value for their dining dollar. The real problem is portion distortion. Eating large serves changes our perceptions of what is an appropriate serving size. We get use to eating a little too much everyday. Guess what? Over five years eating the equivalent of an extra piece of toast everyday can lead to a weight gain of up to 18 kilos. We need to look out for portion distortion and remember to keep our serves small. Ask yourself; do I suffer from portion distortion? To find out more nutritional facts or to register for one of our personal one-on-one diet plans call Simone on 0434266527. Simone has a master’s degree in human nutrition from Deakin University (http://www.deakin.edu.au/) and she is also a Newcastle University medical faculty graduate majoring in Sports Nutrition.